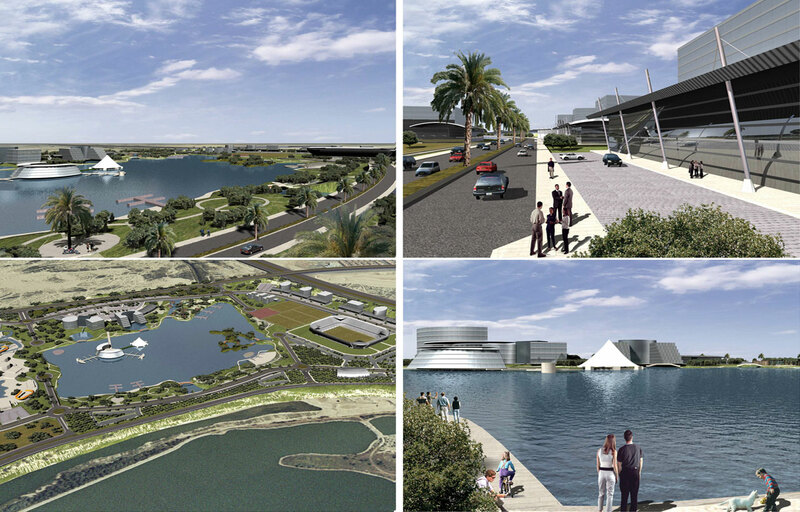 This urban design planning aims at developing an urban leisure, sports and entertainment complex around an existing 200 dunam pond. The rezoning included creation of high-tech areas and 3 hotels. 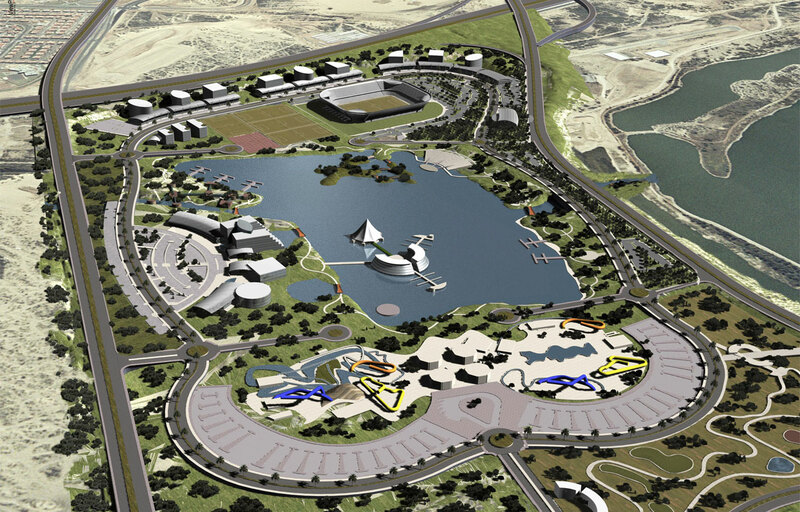 This urban design planning aims at developing an urban leisure, sports and entertainment complex around an existing 200 dunam pond. 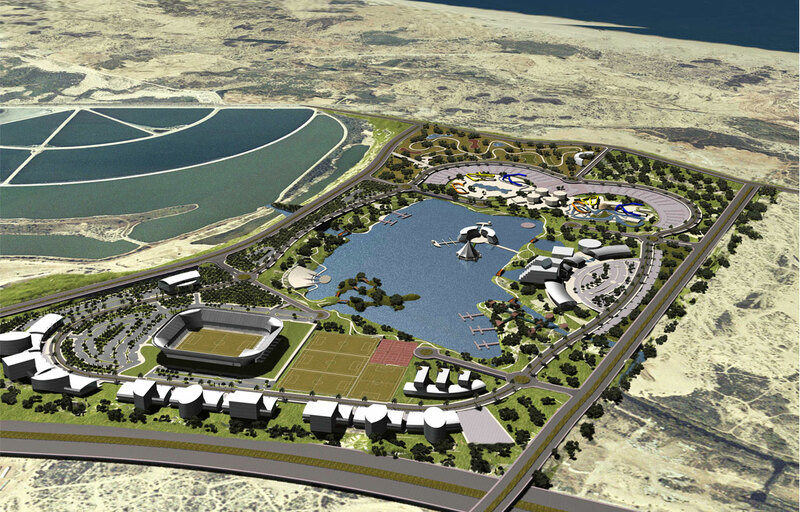 The rezoning included creation of high-tech areas and 3 hotels. 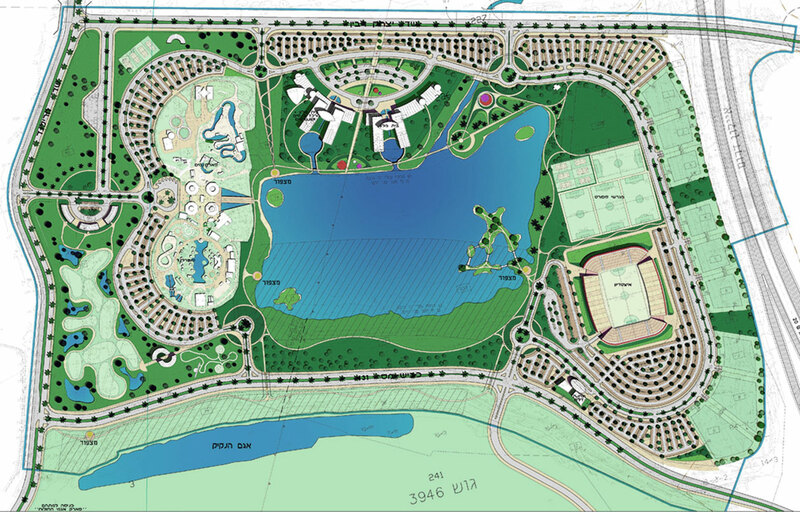 This urban design planning aims at developing an urban leisure, sports and entertainment complex around an existing 200 dunam pond. 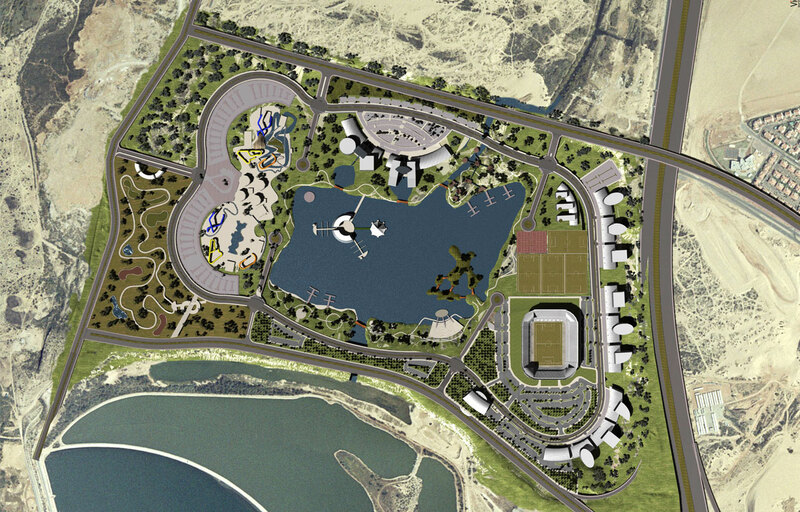 The rezoning included creation of high-tech areas and 3 hotels.